By late November, my three oldest children had completely finished the year’s typing course and goals, clicking away at 30-40 words per minute. I was very impressed with them, and told them they were finished typing for the year. Then we received two new products to review for the Homeschool Review Crew: Keyboarding for the Christian School, and Keyboarding for the Christian School Elementary Version, both by Leanne Beitel. Oh dear! Now what? Rather unhappily, the older children agreed to try out Keyboarding. Miss 9 started the Elementary Version rather gloomily as well. In the word processing and formatting section of the course, all examples were explicitly Christian, involving Bible passages and other Christian material. There were some things to learn (the numbers and symbols), and some formatting and word-processing concepts (letters, report formats, tables of contents) that had not been in our other course, although our children already knew most of them. Our older children were able to learn all the new material in under 2 hours. Obviously, the course was not geared to their skill level, but they were still able to benefit from it somewhat. Miss 9 worked on the Elementary Version and found it quite easy. This course does not involve much practice, and is therefore easier for a little one to face than a course full of pages after pages of typing examples. In the lessons, sections of the keyboard are pictured with colors corresponding to the fingers used, and that’s a nice touch. Since Miss 9 has not yet finished all the lessons on the alphabet keys, I have no real way of testing how much she learned, but I think it’s going well. As well as teaching alphabet, number, and symbol keys, the Elementary Version also introduces two word processing skills, enumeration and centering. Note that the wording in this course is not dumbed down, so it is most suitable for upper elementary children. Now, what’s special about these downloadable typing courses? Well, they’re all about “Filling Your Student’s Mind with God’s Word Using Typing Skills” as the website states, especially in the word processing and formatting sections. These sections, based on Word, are thorough, including lessons on centering, tables, letters, proofreader’s marks, both APA and MLA formats for reports, and more. The Elementary Version is similar to the main course but has fewer word processing topics and more color. In both versions, there are timed typing tests as well as tables to convert the results to grades. I find the grade requirements for the Elementary Version a bit stringent. I have two issues with these courses. The other is that the screen shots in both courses, as well as the color in the Elementary Version, while very helpful, make these ebooks expensive to print. Although we printed out some of the pages, we usually set up Christian Keyboarding to occupy half the computer screen, and the children typed in Word on the other half of the screen. Since we regularly spend a lot of the time with the Bible and already have a typing book as well as word-processing experience, these courses did not meet a need in our family. To see if either version of Keyboarding for the Christian School would be a good investment for your family, check out the Homeschool Review Crew blog, as well as the Christian Keyboarding website itself. A table of contents is available and there are also samples and resource links. 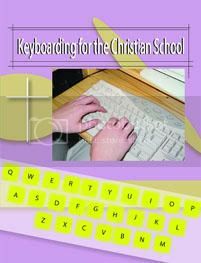 On the Christian Keyboarding website, Keyboarding for the Christian School, and Keyboarding for the Christian School Elementary Version are available for download at $15.95 US and $12.95 US respectively. Currently, you can purchase both books on special for $22 US. Also, until February 28, there’s a discount of $5 for any purchase of $12.95 or more. Disclosure Policy: As a member of the TOS Homeschool Crew, I received both levels of Christian Keyboarding for free in order to review them. 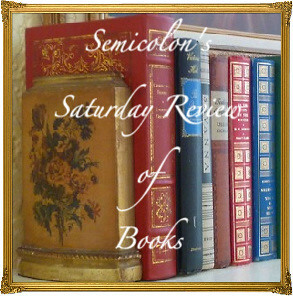 Posted in: Reviews, Reviews: Curriculum, Reviews: Homeschool Crew. 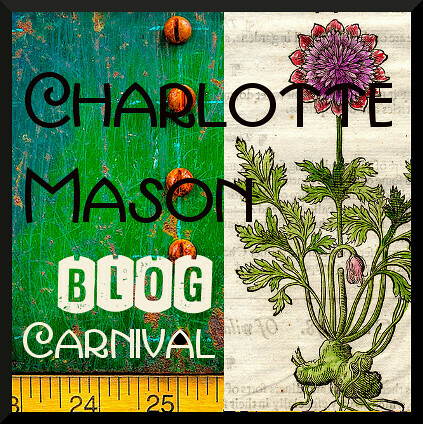 I LOVE your dialup friendly blog! I will definitely come here often! Thanks for leaving a comment on my blog. Dialup can be so frustrating, but in our rural area it's our only option. I got dd a keyboarding course last year. She will either do the class over the summer or next year. If I didn't already have one, I'd likely check into this one.